Robert Rodriguez - Website design & development. I design & develop unique web experiences. 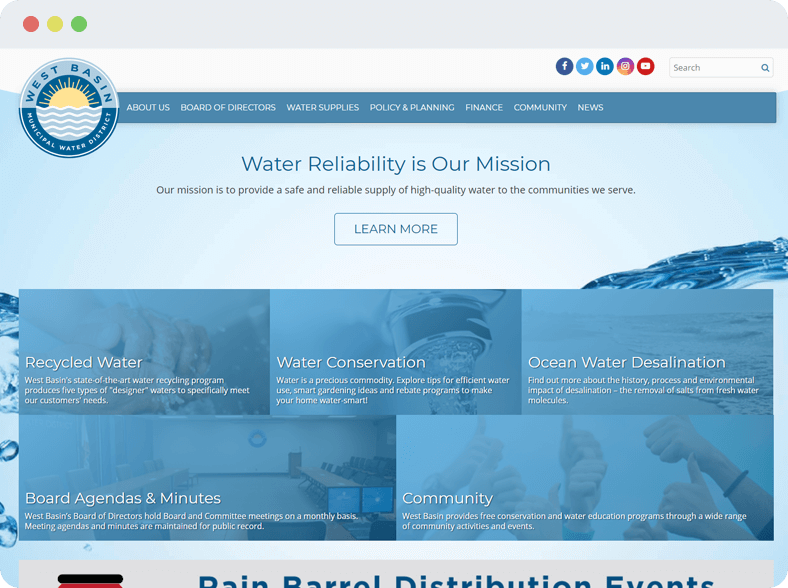 I am an experienced Senior Website Designer with a demonstrated history of working on projects in various industries ranging from business-to-business, business-to-consumer, public education, and government agencies. 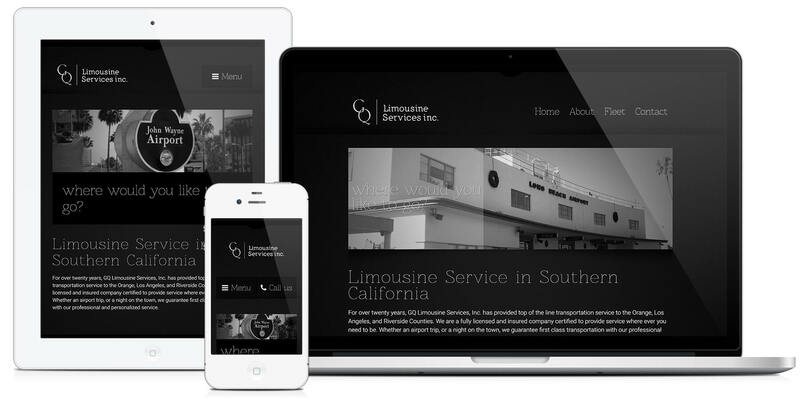 I design and develop innovative and easy to use websites using HTML & CSS. I create beautiful marketing materials that take your brand to the next level. 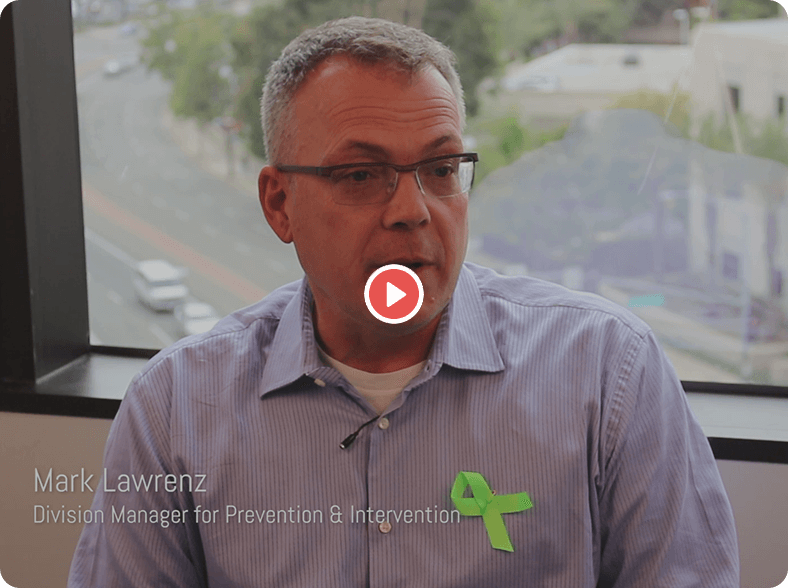 I produce inventive videos that share your message across the web. Consulted with client on needs/goals. Went through design iteration process with client, provided high fidelity mockups. 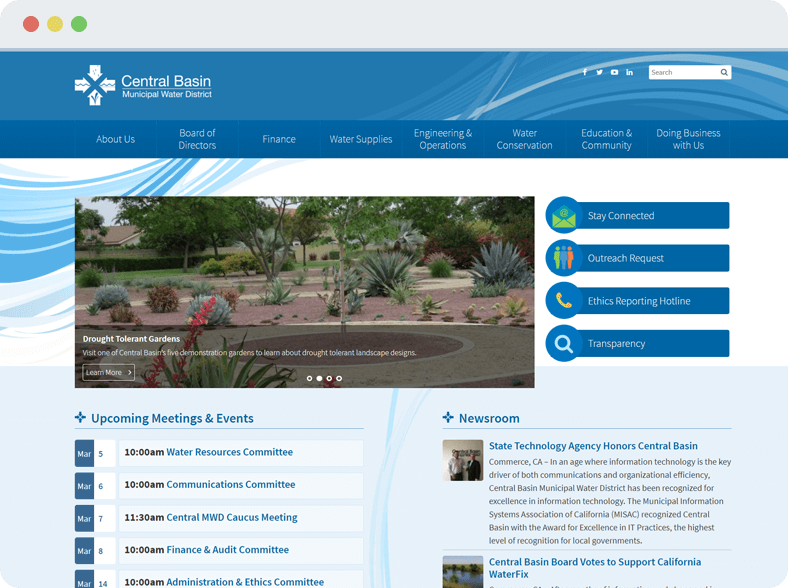 Built HTML & CSS and converted template into a Drupal theme (using PHP). Configured Drupal with necessary third party modules. Wrote custom Drupal modules for required functionality. 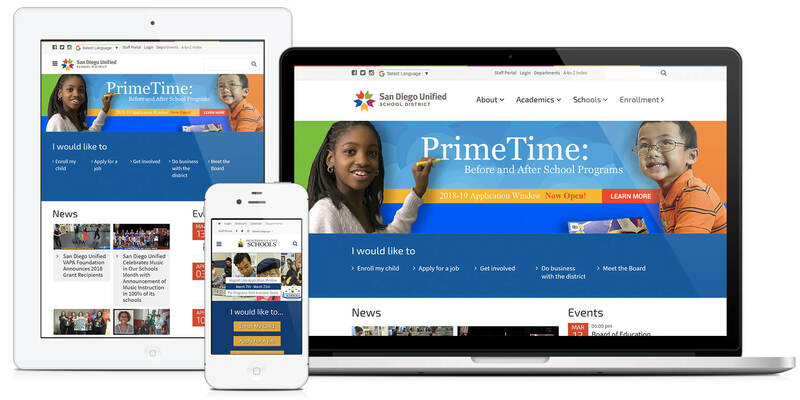 Provided Drupal training for ~40 school web editors prior to the new site's launch. Implemented automated video import system using the LiveStream API. Implemented custom Board Agenda system with minute keeping, vote tracking, and private / public documents. Implemented document aggregation system to combine PDF's, presentations, and other word documents into one PDF packet. 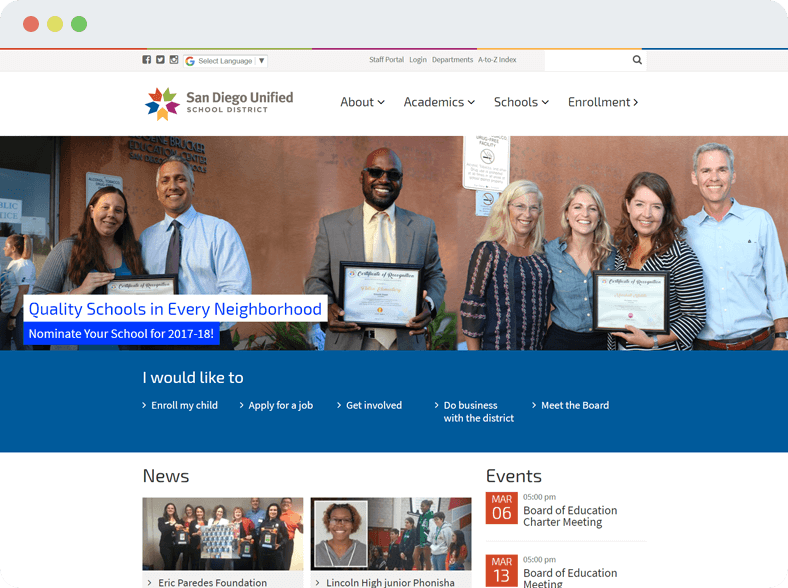 Implemented three unique websites (Public facing, Staff website, Newscenter site). Provided several training sessions in person and online for all department and school web editors. Migrated existing functionality into new HTML templates. Perform regular website content updates. Design web & social media assets. Designed email marketing & newsletter templates. 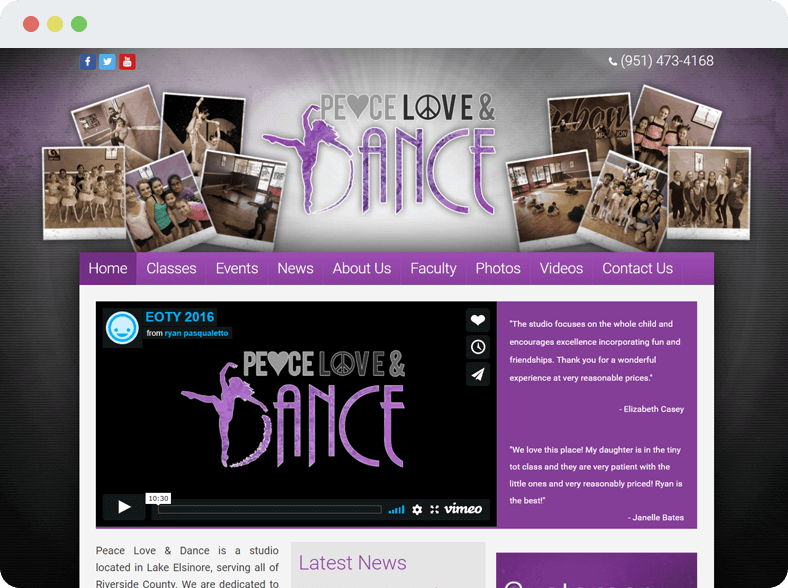 Peace Love & Dance is a local dance studio in Lake Elsinore, CA. I was the sole designer/developer on this project. Built HTML & CSS and converted template into a WordPress theme (using PHP). Installed and configured necessary third party plugins. 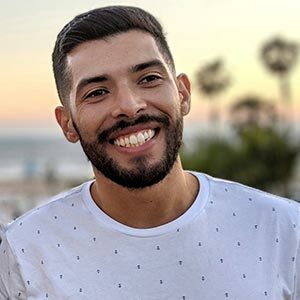 Implemented third party API for seamless connection to class schedules, registration, and payment options. 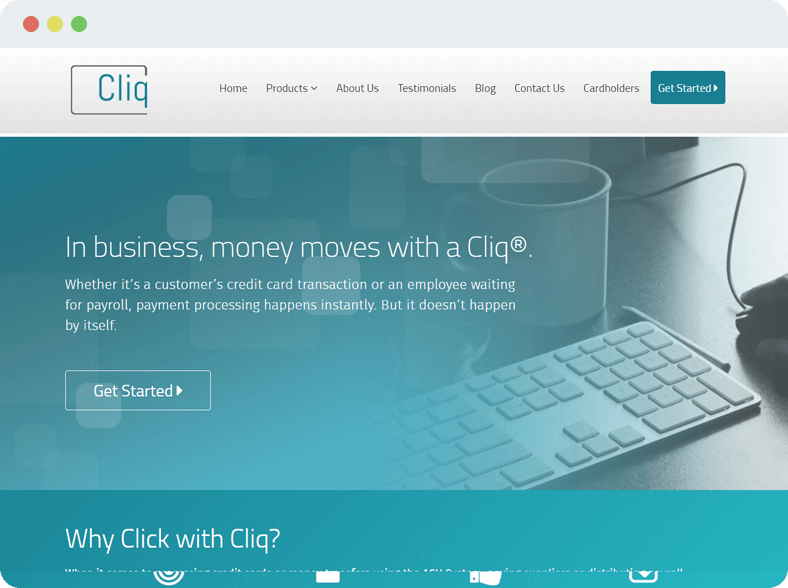 Based out of Orange County, CA, Cliq provides merchant processing services and prepaid card solutions. 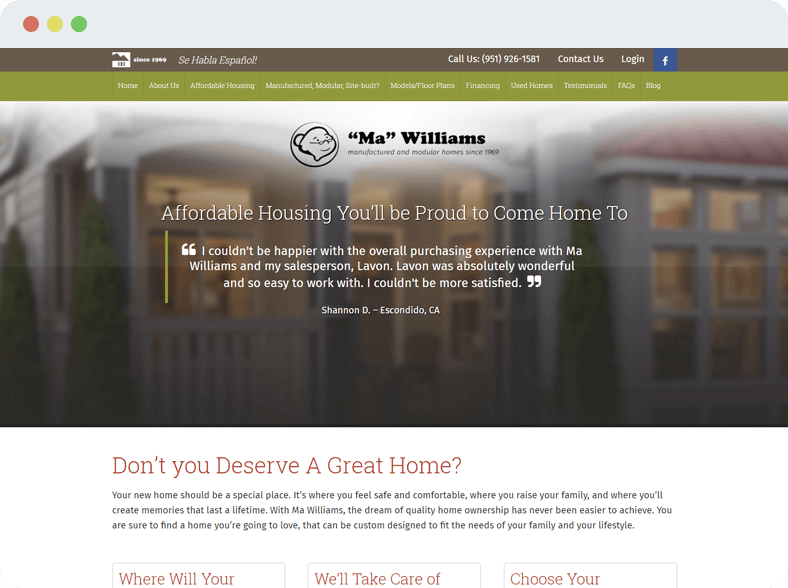 Ma Williams sells manufactured and modular homes in Hemet, CA. 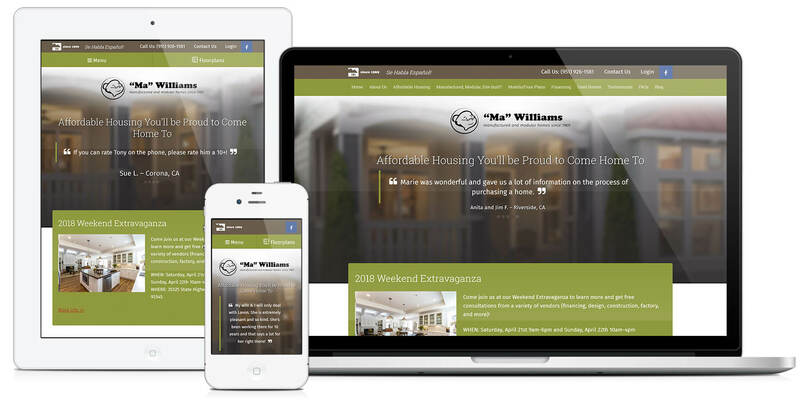 This engagement included a complete redesign of their website. Implemented custom post types for home sales, allowing content to be filtered more effectively. Implemented custom filtering/searching for available homes. 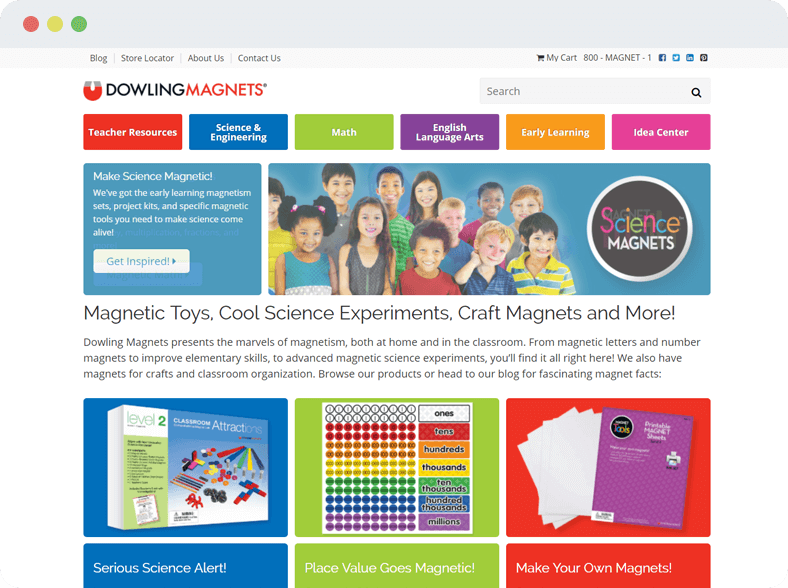 Dowling Magnets creates and sells educational magnetic products for students and teachers. 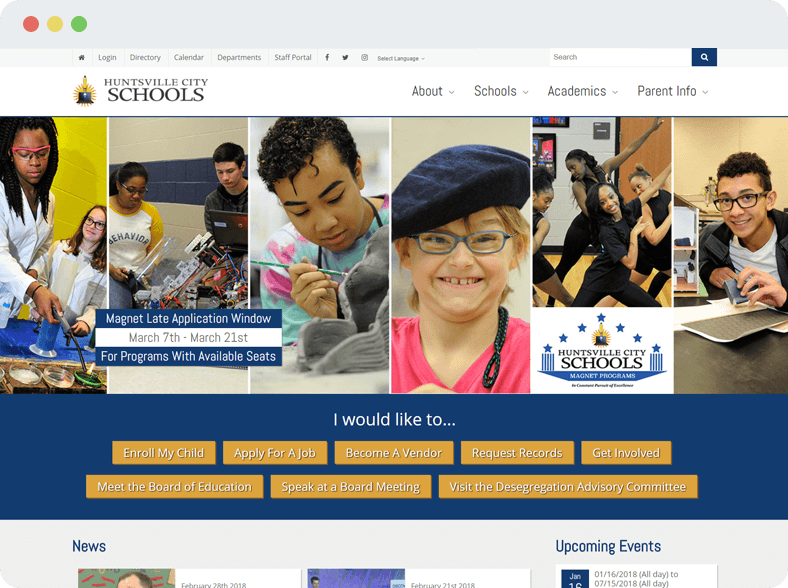 I was tasked to redesign their website. Helped developer team connect to the Shopatron API to dynamically pull product information onto the website. 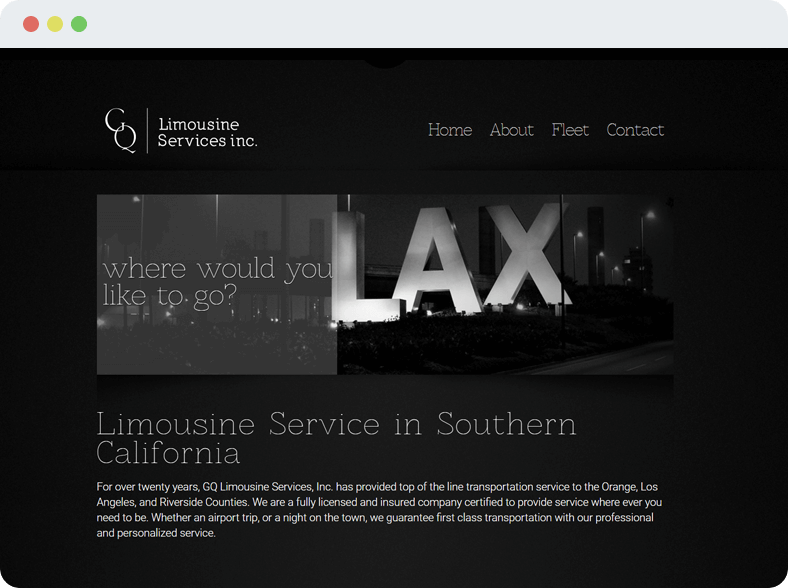 GQ Limousine Services is a transportation company based in Orange Country, CA. I was the sole designer/developer on this project. Implemented custom post types for available car listings. Implemented custom search and reservation page for available cars. Provided training for their web editors. 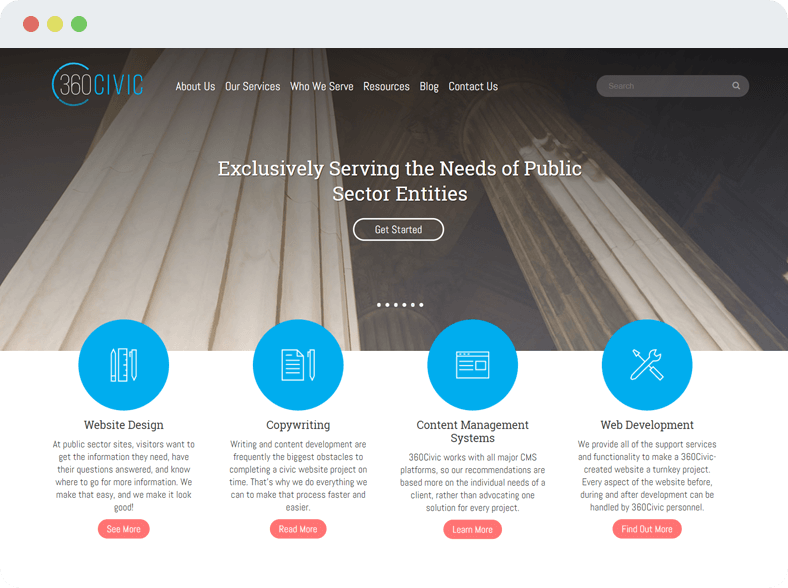 360Civic is the sister company to 360 Business Consulting and exclusively servers public sector agencies with website and mobile app solutions. 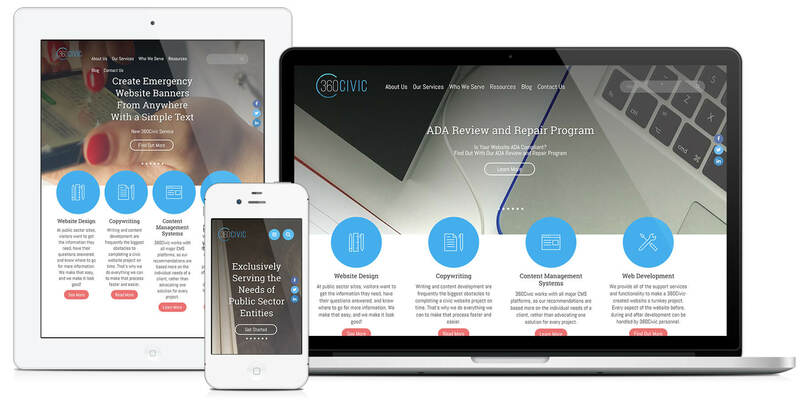 As the companies Design Director I implemented a new website for the 360Civic brand. 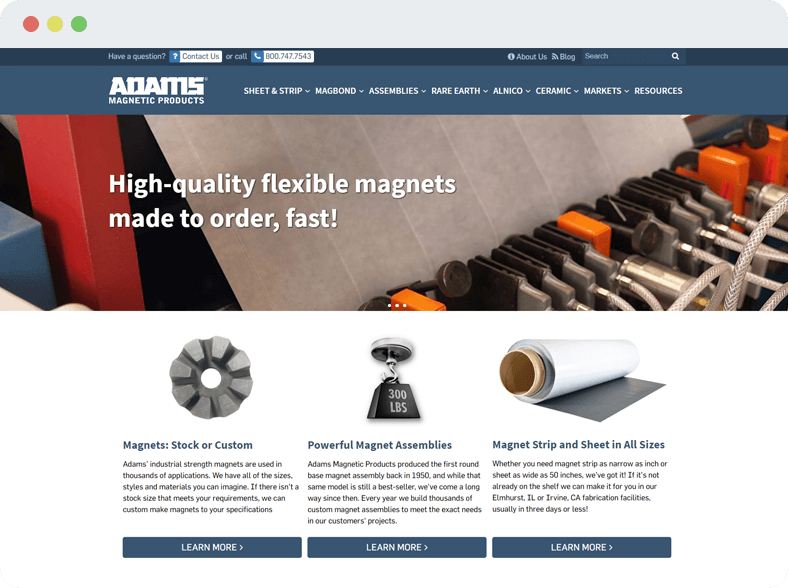 Adams Magnetics designs and manufactures magnetic products. I was the lead on this project and oversaw all aspects of it's implementation. 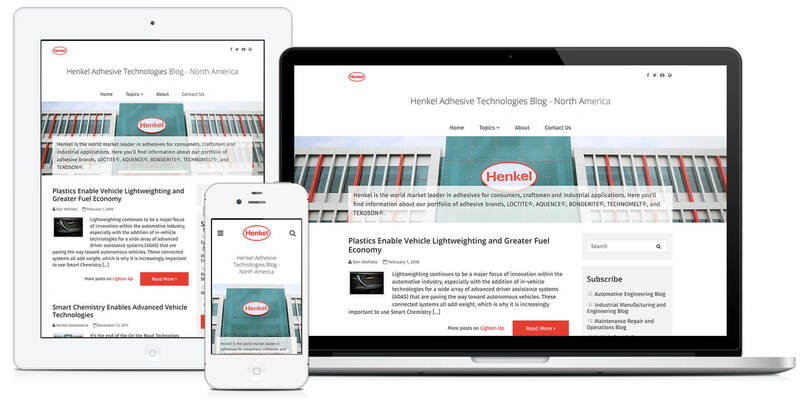 Henkel provides Adhesive Technologies, Beauty Care and Laundry & Home Care solutions globally. 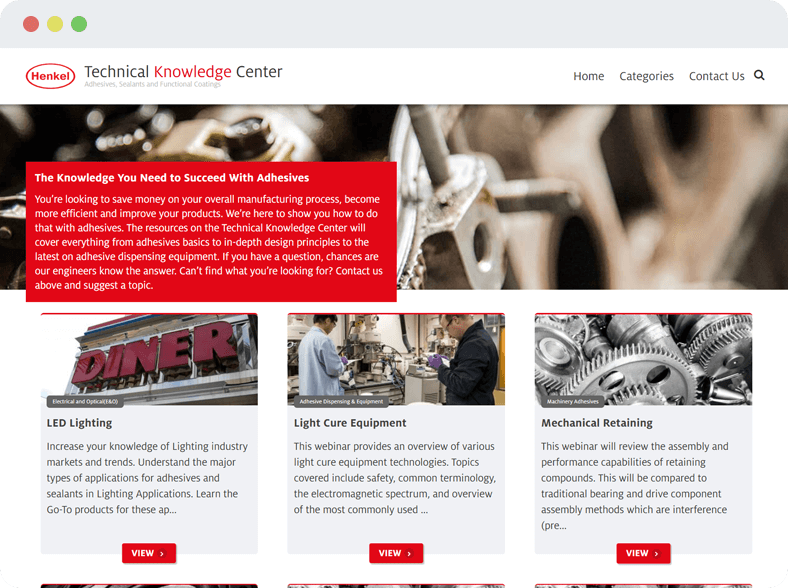 I was the lead designer on the development of their Technical Knowledge Center. Henkel provides Adhesive Technologies, Beauty Care and Laundry & Home Care solutions globally. 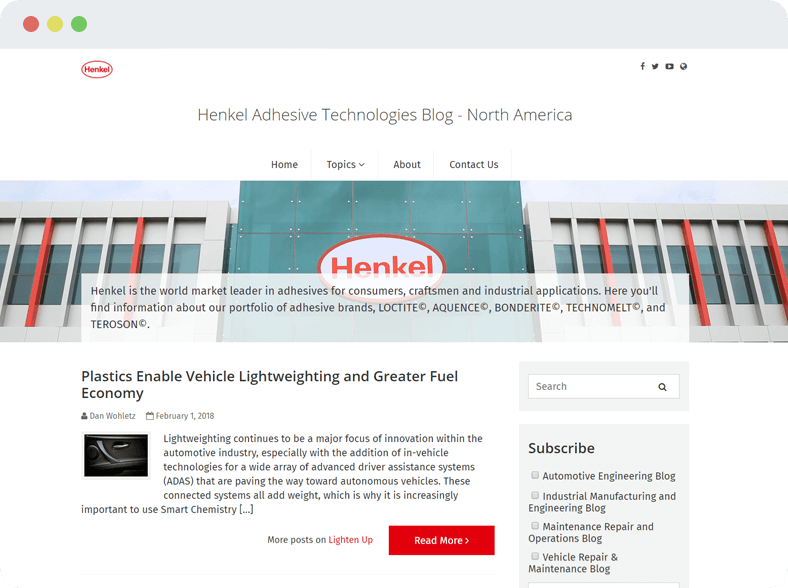 I was the lead designer on the redesign of their North American Adhesives Blog. Kobot designs and manufactures robot vacuums. I filmed and edited the video below for a white label product sold through Aldi stores in California. Kobot designs and manufactures robot vacuums. 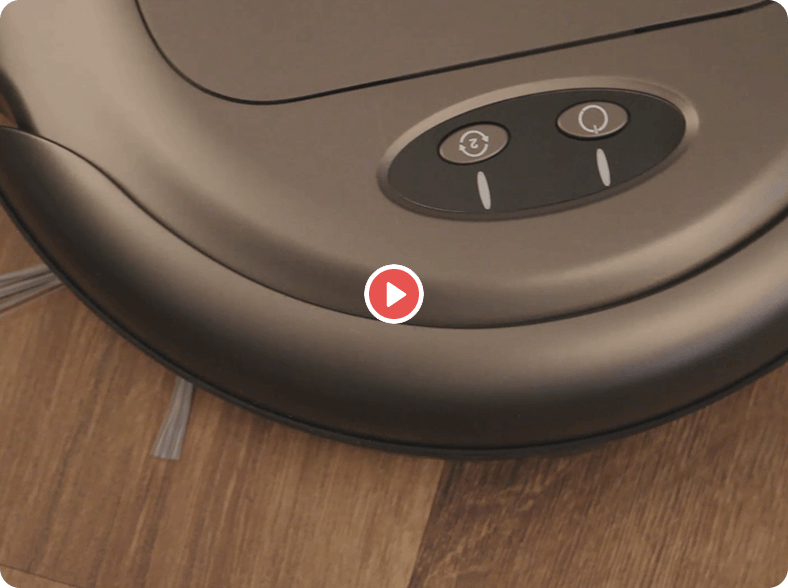 I filmed and edited the video below for their Slim Series Robot Vacuum product. Kobot designs and manufactures robot vacuums. I filmed and edited the video below for their Cyclone Series Robot Vacuum product. The OC Health Care Agency promotes and protects the health and safety of families in Orange County. I filmed and edited this video as an overview of their agency. 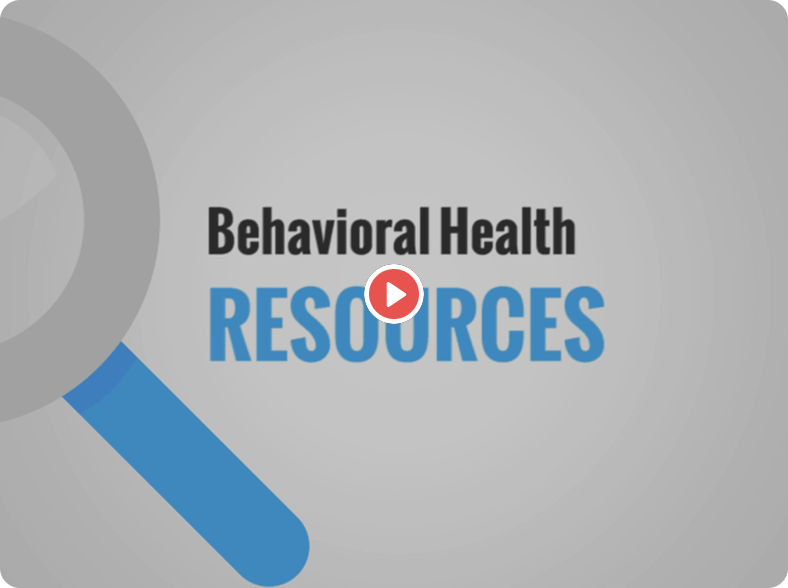 The OC Health Care Agency promotes and protects the health and safety of families in Orange County. I filmed and edited this video as an overview of OC Links Service. 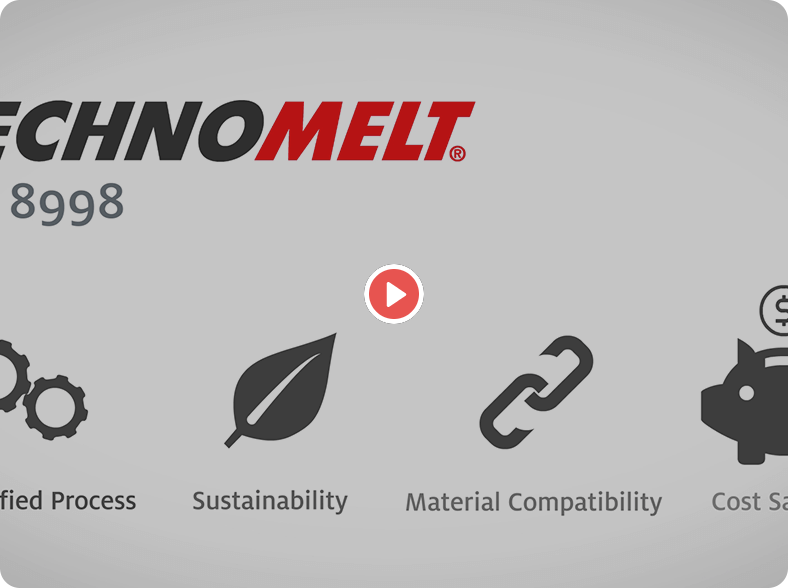 Henkel Electronics provides adhesive and molding technologies across the globe. I filmed and edited the below video as a product overview. 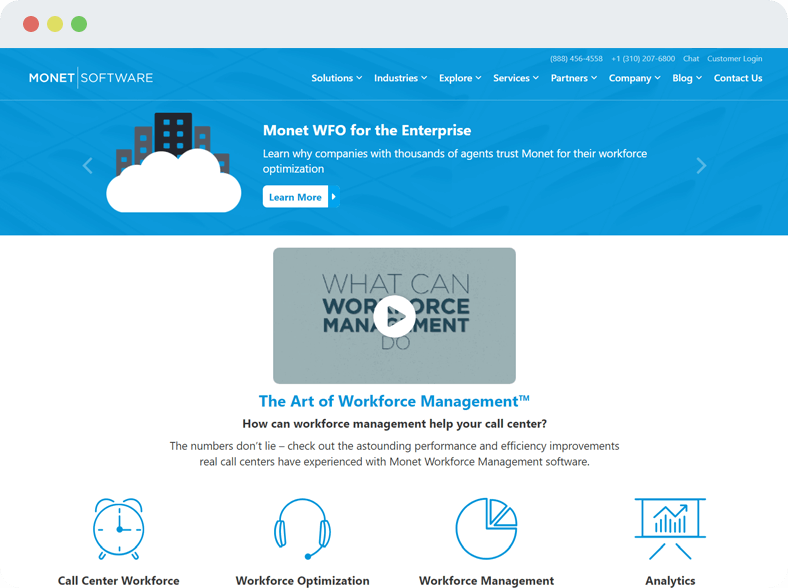 Monet Software provides call center management solutions to it's clients. I created the below video as a highlight of their main product. 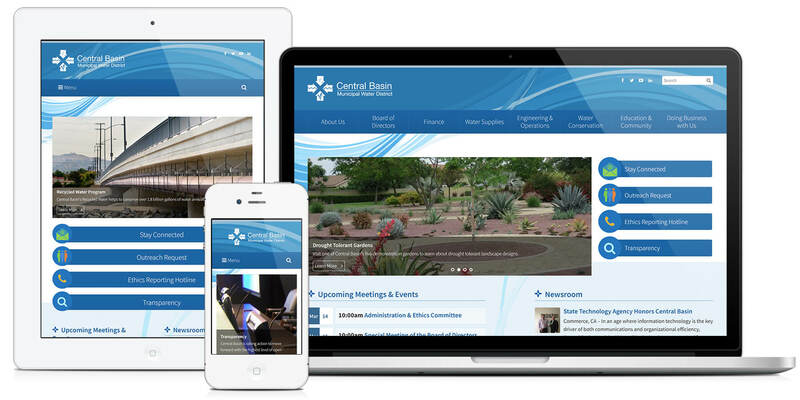 Oversaw all web design projects from concept to completion, ensuring all objectives were met. Responsible for project management and day to day production schedules. Setting priorities for project coordinator and web development team. Communication with client on all aspects of development process. 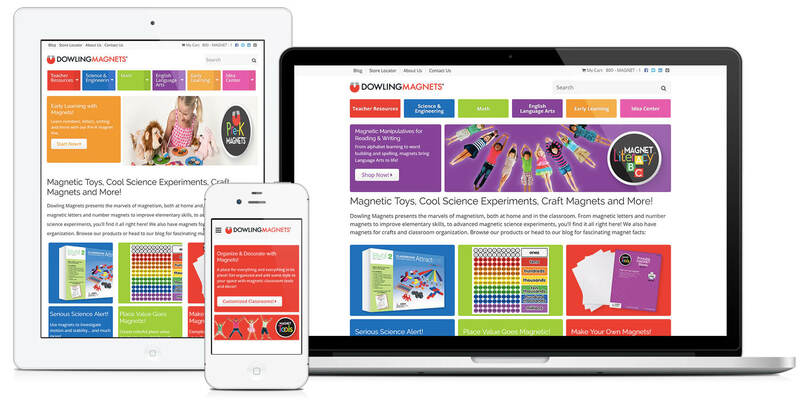 Providing direction and support for Junior Web Designers & Developers. Budget planning and decision making with management team. Contributed technical and design knowledge during RFP process, including presentations & sales pitches. Redeveloped and streamlined company branding. Oversaw design for all clients, including: wireframing, UI/UX, prototyping, web/social media assets, & print design. 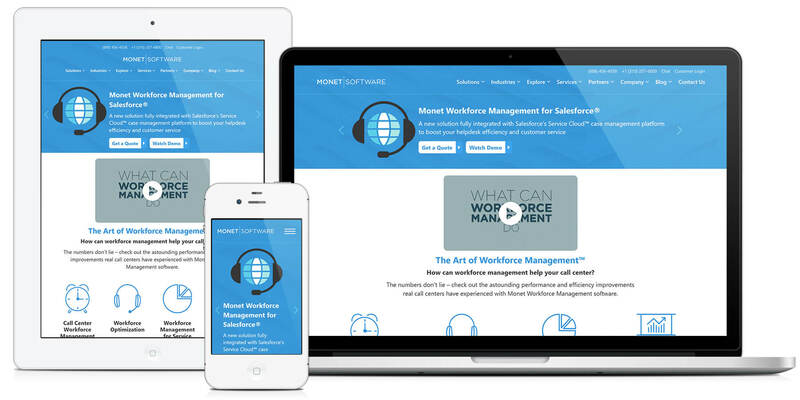 Created and managed quality design assets in a fast-paced, production driven environment. Responsible for email campaign design and deployment. 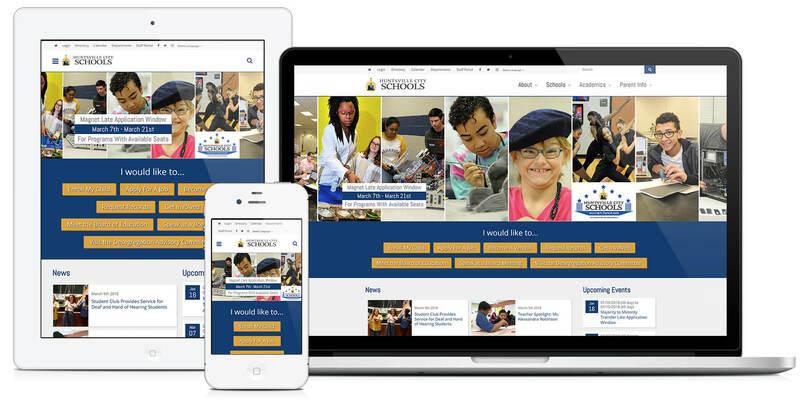 Designed and developed responsive websites using HTML and CSS. 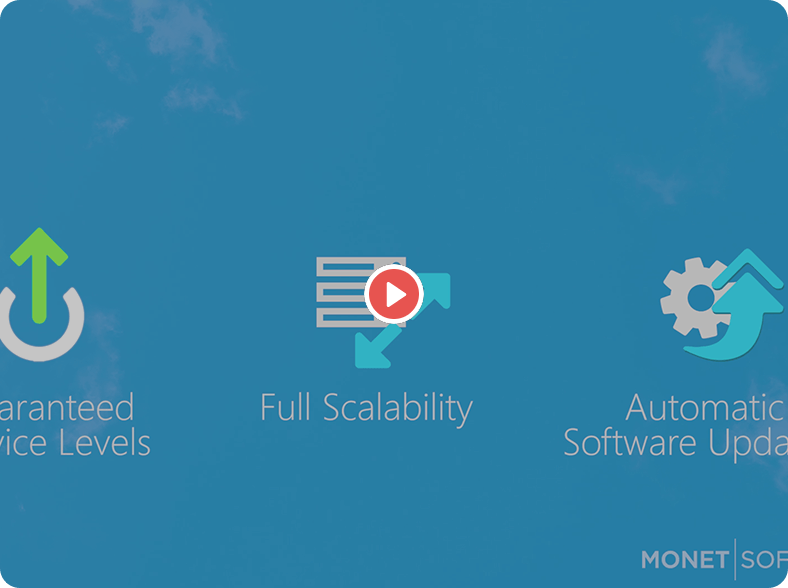 Implemented complex CMS solutions for large scale clients. Managed daily website content updates. Worked directly with clients and sales to design/develop effective marketing solutions. Produced, filmed, and edited product videos for clients. 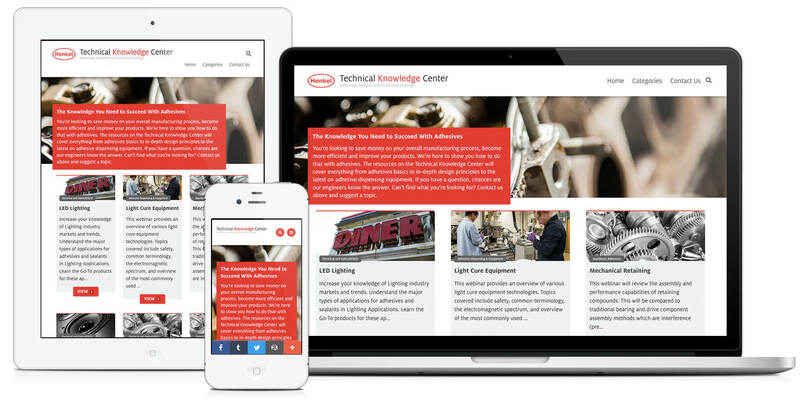 Converted non-mobile friendly websites to fully responsive designs. 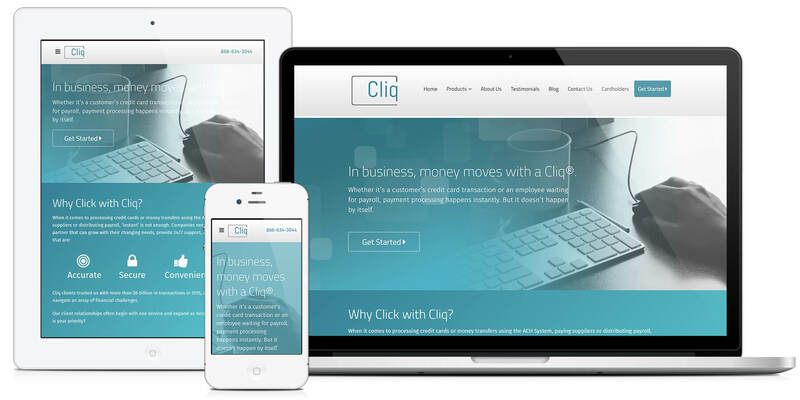 Designed and developed websites for small business clients using HTML and CSS. 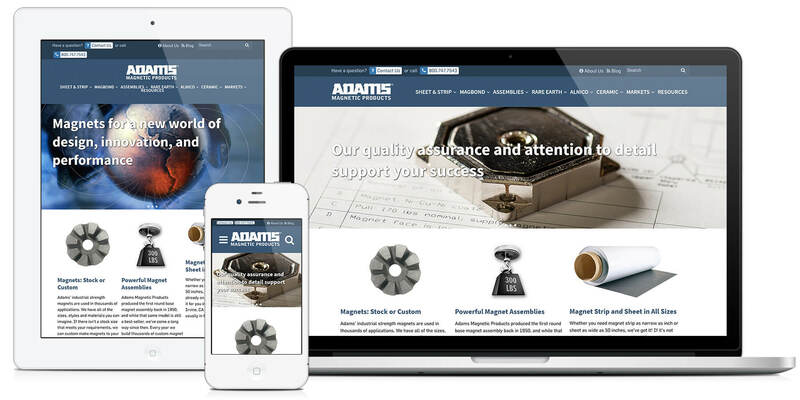 Customized CMS solutions for clients using open source software, PHP, and MySql. Provided clients with detailed, but easy to understand, training. Designed easy to use and innovated UI/UX solutions. Worked directly with clients to understand needs and provide customized solutions. Professional experience preparing CMYK Print Ready files.